The number of women who have died in the Irish cervical cancer scandal has risen to 18, Irish broadcaster RTÉ has reported. The women had been given incorrect smear test results by the national cervical cancer screening programme. One additional case was identified by the Irish health service as it continued to try and contact all those affected. Last week, the Irish Prime Minister apologised to the women. 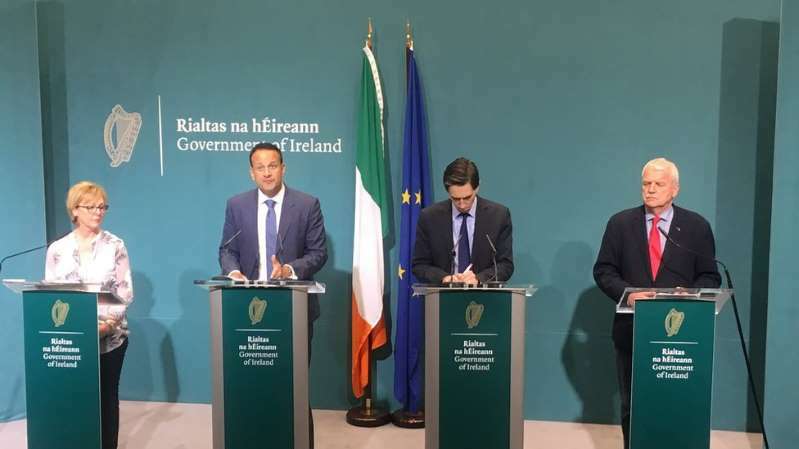 Taoiseach Leo Varadkar said his government was determined to establish what had happened and to restore faith in a service which should be about saving lives. The scandal also led to the resignation of Ireland's health service chief, Tony O'Brien. So far, 203 of the 209 women or families in the original group who were subject to CervicalCheck audits have been contacted. The Health Service Executive (HSE) said most women had been contacted and meetings have either been held, or have been arranged, to discuss the audit and the response with them. In the case where women have died, their family or next of kin are being contacted. At least 18 of the group have died, while some of the other women have been given months to live. The Irish government has agreed a comprehensive package of health and social care measures to support the women and their families, who have been diagnosed with cervical cancer and whose audit result differed from their original smear test. The measures include counselling services and a discretionary medical card for each woman affected so that they can avail of health services free of charge. Last Thursday, it was revealed that in 2016 the National Screening Service, the Irish government body for cancer prevention, had prepared a media response for stories about misdiagnosed smear tests after an internal audit of its cervical smear test unit, Cervical Check. Detailed tests for CervicalCheck, which has operated for the past 10 years, usually take place every three years. Mr O'Brien, the former director general of the Health Service Executive (HSE), who resigned on Thursday, confirmed he read all three memos on the matter. On Friday, Ireland's Minister for Health Simon Harris said these memos were never brought to the attention of any serving minister for health. 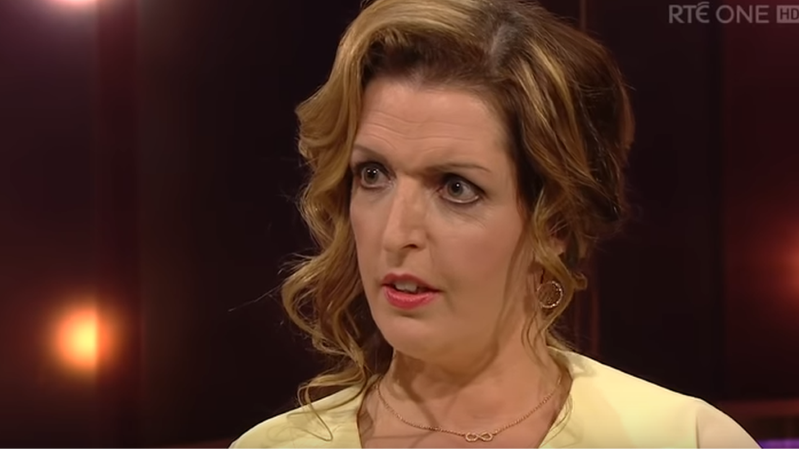 The scandal was only brought to light in April this year after Limerick woman Vicky Phelan took a case against the HSE and Clinical Pathology Laboratories, the US laboratory which was analysing the tests for Ireland's National Cervical Screening Programme, for incorrect smear results. The false negative was uncovered during a retrospective audit. It was relayed to her doctor in 2016, but Mrs Phelan was not told for another 15 months. Mrs Phelan settled the case for 2.5m euros (£2.2m). She has been given 12 months to live. In the days following the settlement, it emerged that more than 200 other women diagnosed with cancer may have missed out on earlier medical intervention. One of the women is Emma Ní Mhathúna. She had previously featured in a HSE campaign to promote the cervical cancer vaccine. The 37-year-old mother was diagnosed with cervical cancer in 2016, three years after she had received the all-clear from a smear test. That test turned out to be wrong. She said her gynaecologist told her that if her abnormal test had been picked up in 2013, she would not be in this position now. In a candid interview with RTÉ, Ms Ní Mhathúna, who is a single mother, said she had to sit down with her children to tell them she was dying. On Wednesday, Mr Varadkar told the Dáil that the attorney general has been asked to work with the State Claims Agency to settle outstanding cervical cancer cases similar to that of Mrs Phelan. Women affected by the cervical cancer smear controversy will be compensated. A scoping inquiry into the issues will also be established and a report on the controversy is expected to be published by the end of June.